In the grocery store, at a ball game, between meetings…With today’s busy schedules, banking isn’t always convenient – that’s why NorthSide Bank Mobile Banking is so exceptionally great! 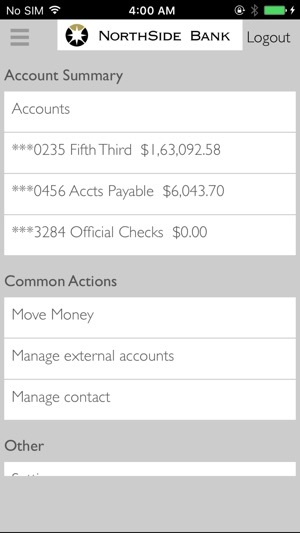 NorthSide Bank Mobile Banking allows you secure real-time access to your deposit and loan accounts. Whether checking account balances, viewing recent transactions, transferring funds, or finding the NorthSide Bank location nearest you, we have created a simple, secure, user friendly system which allows you convenient access to your money wherever you are, 24/7. Here’s how to get started. First, make sure you’re our customer. NorthSide Bank Mobile Banking is available only with a NorthSide Bank account. 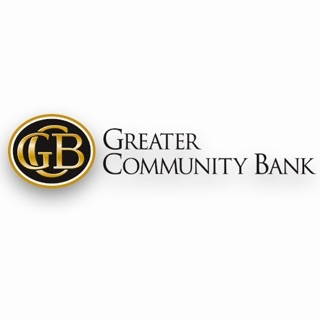 Next, make sure you are enrolled in NorthSide Bank’s free online banking service. 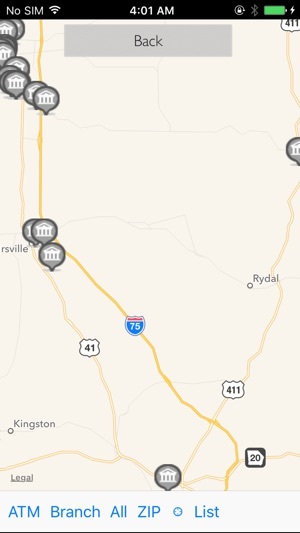 Finally, download NorthSide Bank’s Mobile App to do your banking on the go. 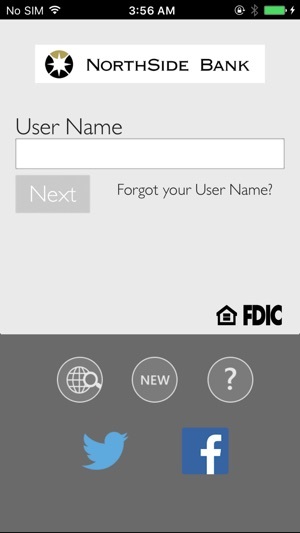 NorthSide Bank Mobile Banking is free. However, your mobile device service provider may charge for text messages and/or web access – check your plan for details. Was great before the last update. Can’t transfer between my two accounts like I use to be able to. Can put all the info in to make a transfer, but when I hit continue, nothing happens. Please fix. Im obsessed with checking my accounts lol so being able to do so while im out and about is great!! App use to work really well. Now it's hit or miss... Desperately needs an update! !